Movements that encourage students to participate through wearing a certain item of clothing or a colour are wonderful. They create a sense of community and solidarity that even young children are able to participate in. 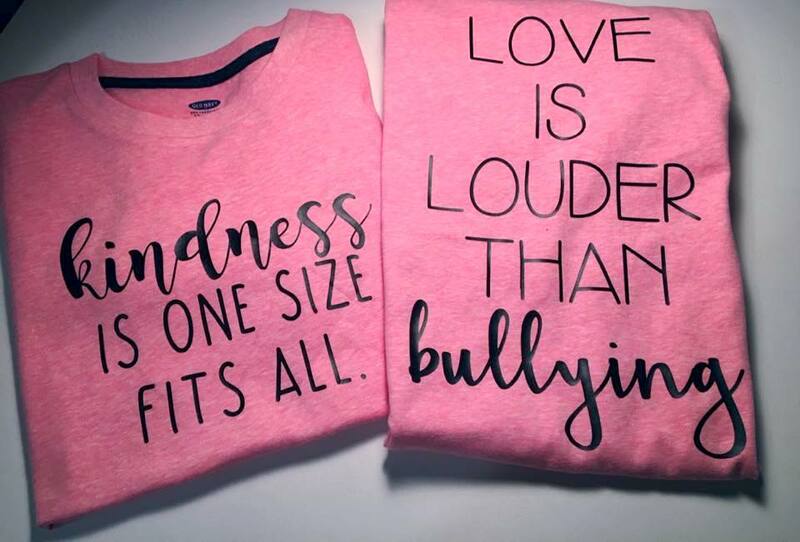 That said, when a class of kids are all wearing special shirts and there are only a couple students who aren’t able to participate, they can feel left out or upset. Just for Keeks is often called upon to make shirts for awareness, causes and school spirit days. To help bridge this gap for children who aren’t able to participate, for every shirt sold to the schools we donate three more shirts to be given out to students without one. We want everyone to feel part of the "spirit" if they want to participate! We love knowing that this simple act means a kid won't have to feel embarrassed or left out. The teacher can just say, "We have some extra shirts, who needs one!" and they can grab one and celebrate or raise awareness with their peers. Shop JUST FOR KEEKS at the Nooks PORT HOPE! 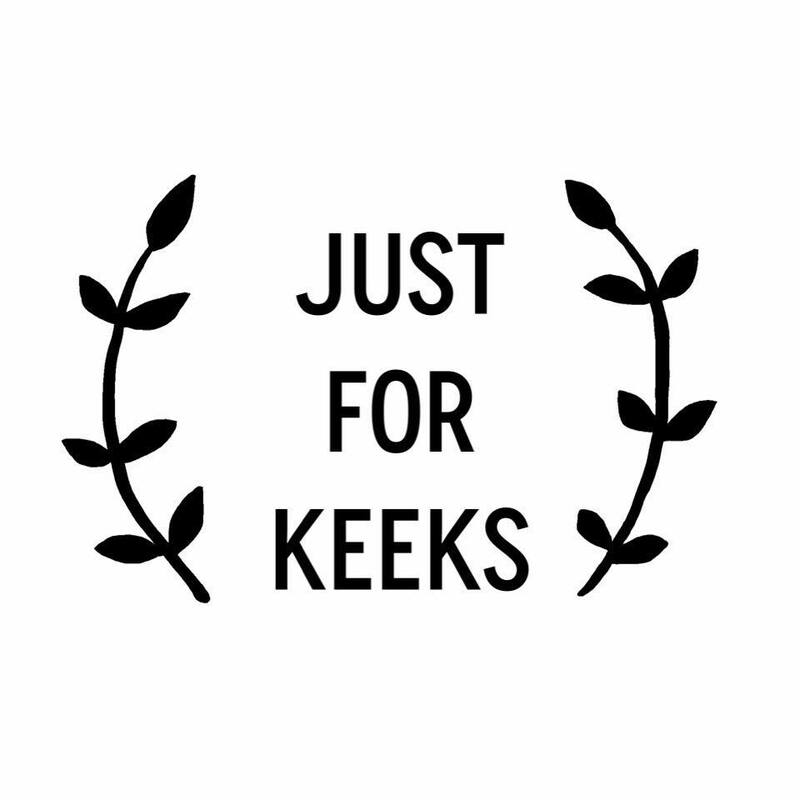 Follow JUST FOR KEEKS on Facebook + Instagram!